We hope everyone had a great time at San Diego Comic-Con 2015! 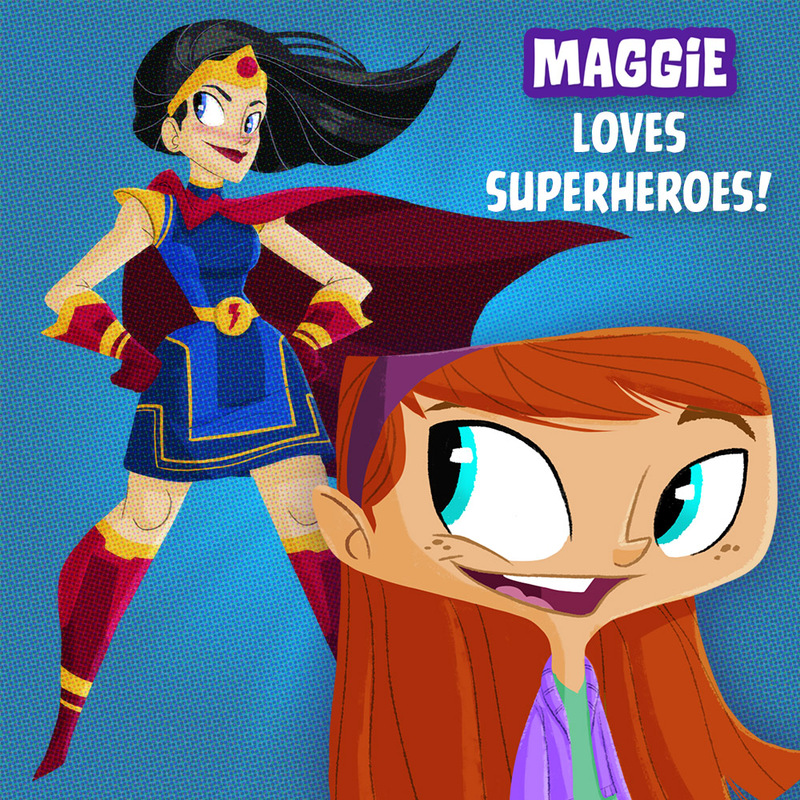 Check out this awesome superhero design by Justin Rodrigues, from a page of Maggie Is Afraid Of Monsters! It first was shown at our Instagram account at http://instagram.com/mighty_yeti . Follow us there!